With thousands of possible venues, locations & combinations of event services to choose from, you can really make this event your own. Start by telling us about your group and any preferences you may have using the enquiry form on this page. 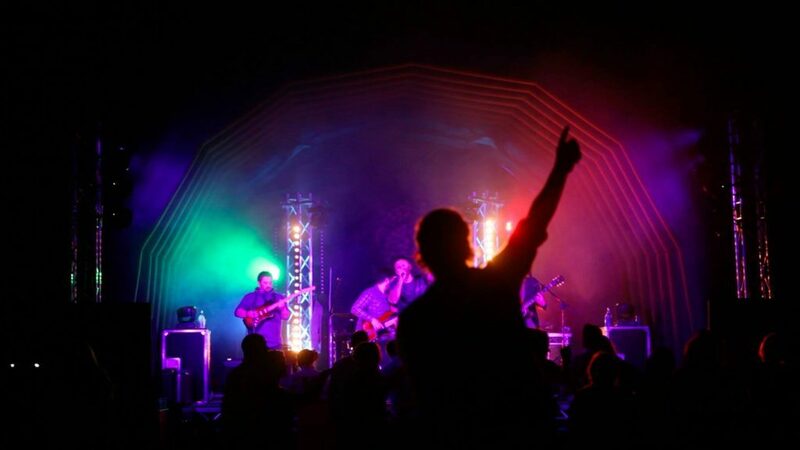 Our team of event planning experts will then guide you seamlessly through the process and make planning your very own silent disco festival, or silent disco summer party an enjoyable and exciting experience. 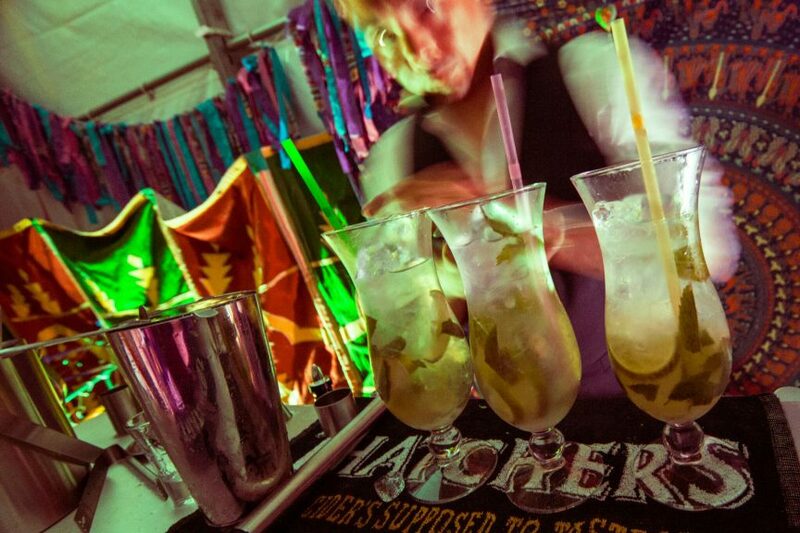 With many years experience working with the best London summer party venues, our team can help you find the perfect summer party venue to hold your silent disco, along with catering and other entertainment. 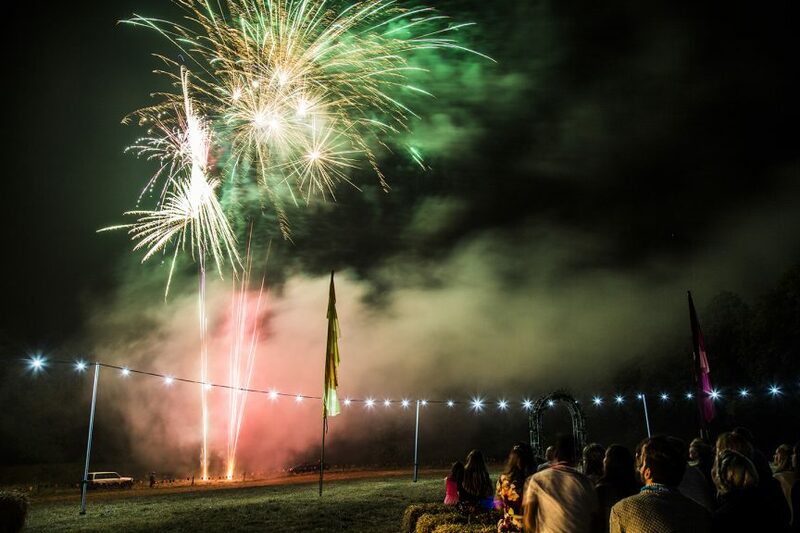 Or if you are ready to embrace summer to the max then why not plan your very own summer festival with a silent disco included (if you want!) 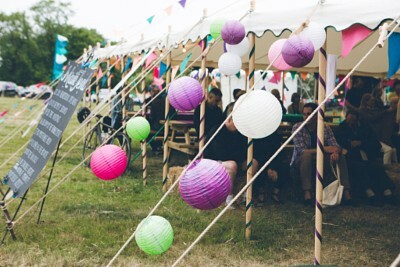 From award winning event management to 5* FSA rated catering services, marquee hire, boutique glamping, bar hire and services, silent discos, site design, festival flag hire and stage sound and lights, we have you covered. 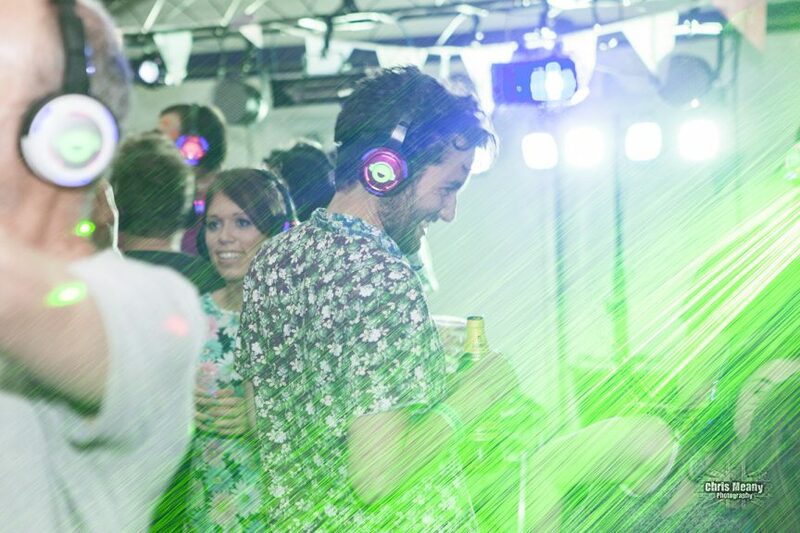 Our bespoke silent disco summer parties can be held at a plethora of locations in and around London and even further afield! Our team will be delighted to guide you through this process!